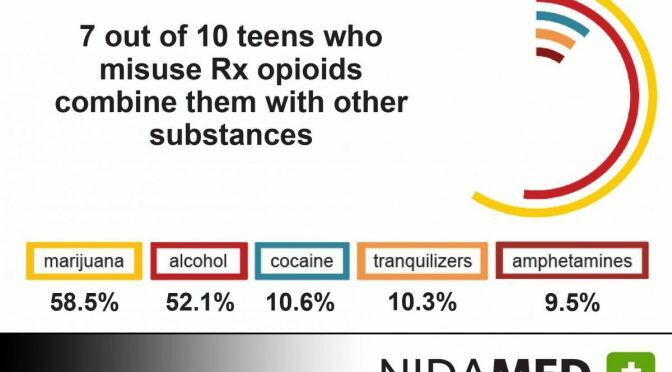 Our graph shows that most teens abusing opioids are also abusing marijuana. It’s a hard concept for many people to grasp. They don’t want to believe it because the marijuana lobby is intent on telling people marijuana can substitute for pain pills. Help the opiate overdose problem? Why the opiate epidemic now?